Throughout the history of the Christian Church, errors have crept in challenging basic beliefs established in God's Word —including that Christ is true God and the concept of the Trinity, that God is in fact Father, Son, and Holy Spirit. The early church fathers drafted creeds, or statements of belief, to clarify these biblical truths. As WELS Lutherans, we hold to three main creeds that have been the pillars of Christianity for centuries: the Apostles' Creed, the Nicene Creed, and the Athanasian Creed. In the 16th century, Martin Luther and other reformers addressed the false teachings and practices of the Roman Catholic Church. Luther came to see that sinners are saved by the grace of God as a result of Jesus Christ's perfect life and perfect death on the cross — not through any merit or effort of their own. 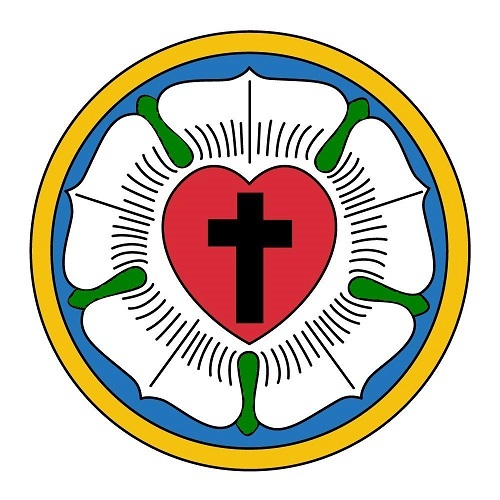 Luther and others authored the six Lutheran confessions — to which we as WELS Lutherans still subscribe today because we believe they are a correct explanation of biblical truth. In modern times, leaders within our own synod found it necessary to clarify the differences between us and other church bodies, particularly those that also call themselves Lutheran. We're confident you'll find our statement This We Believe helpful in understanding those differences. Text taken from WELS website.